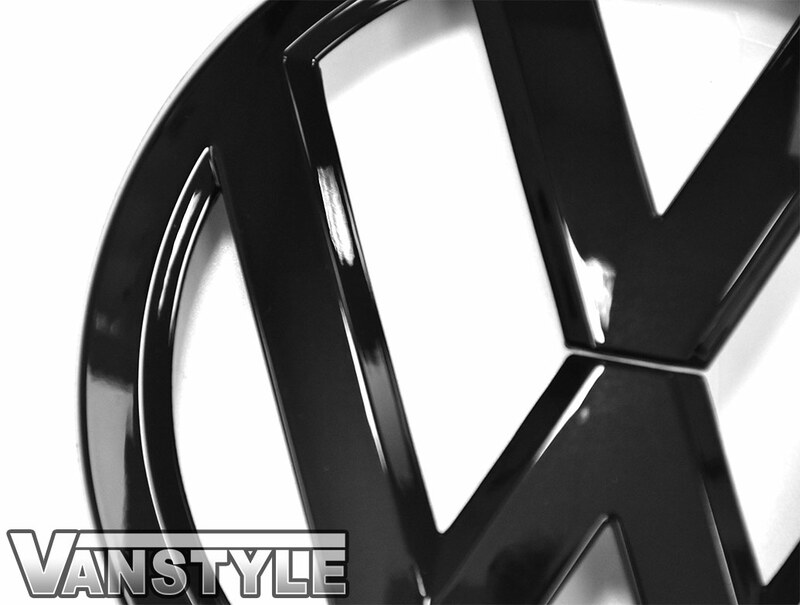 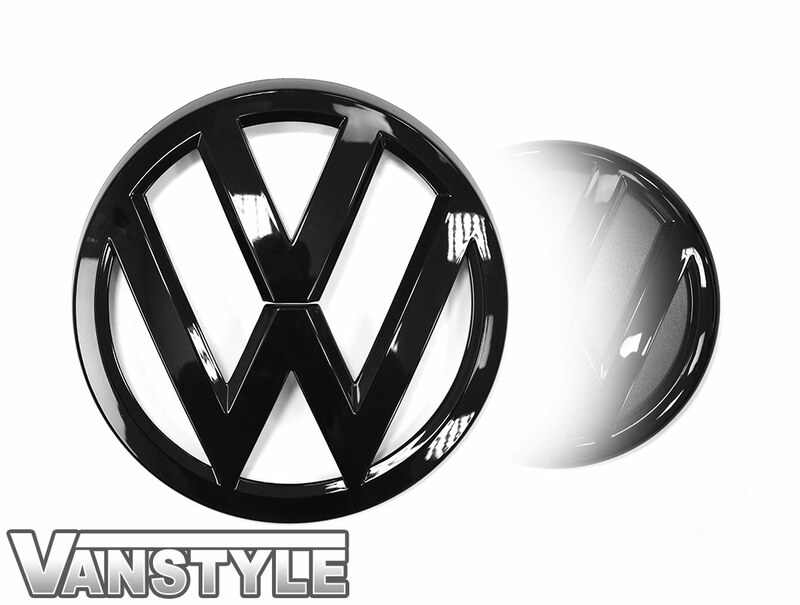 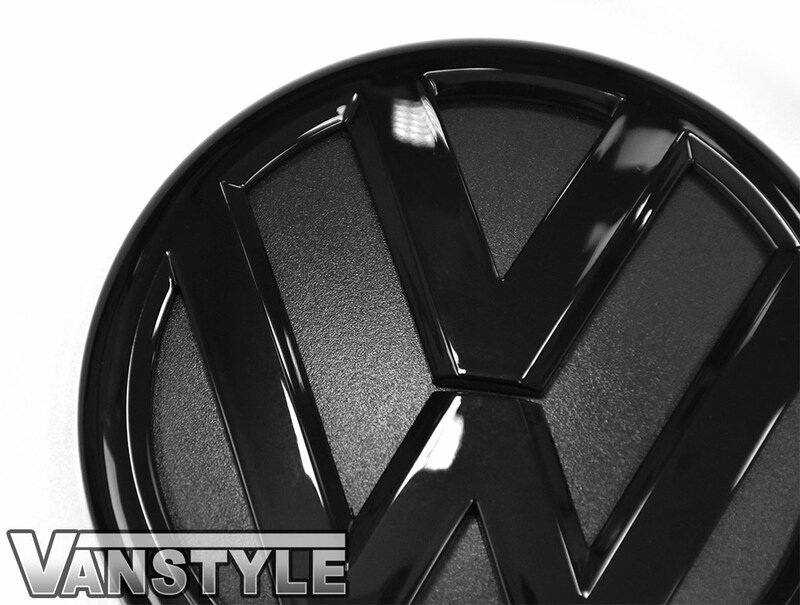 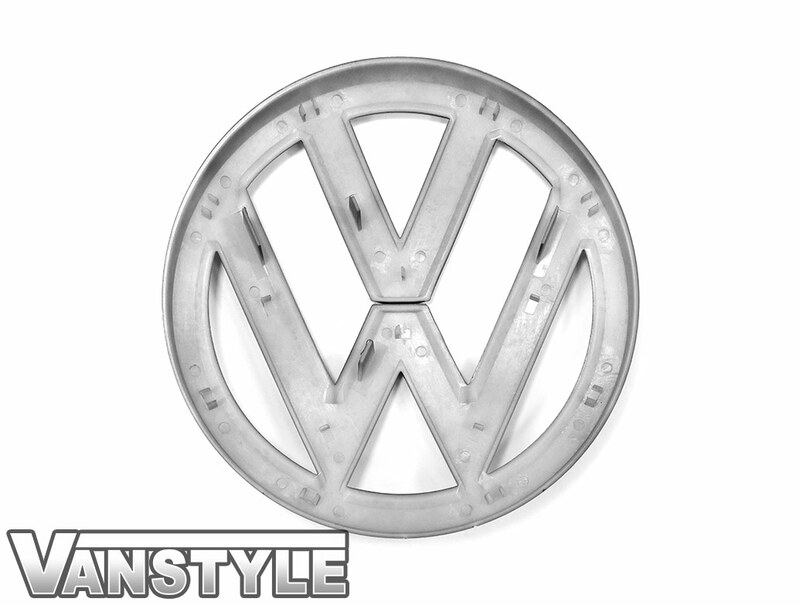 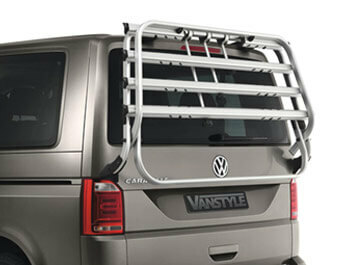 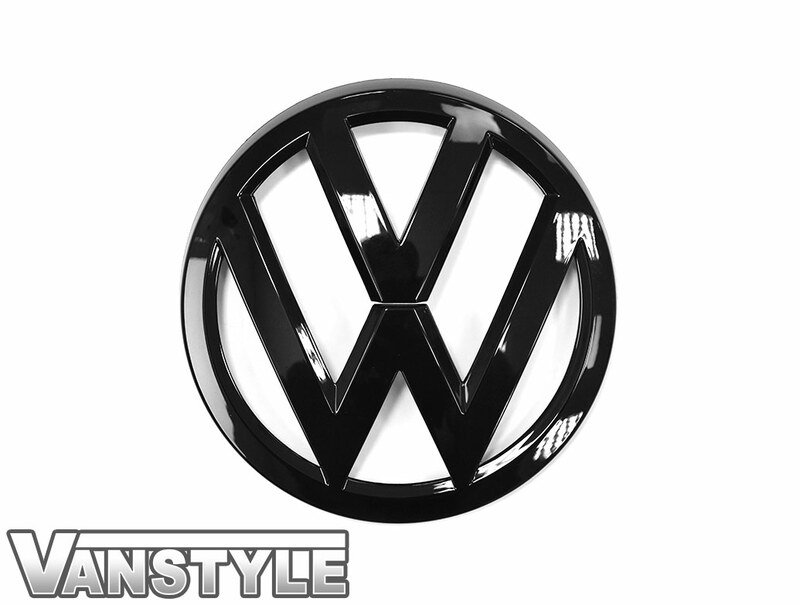 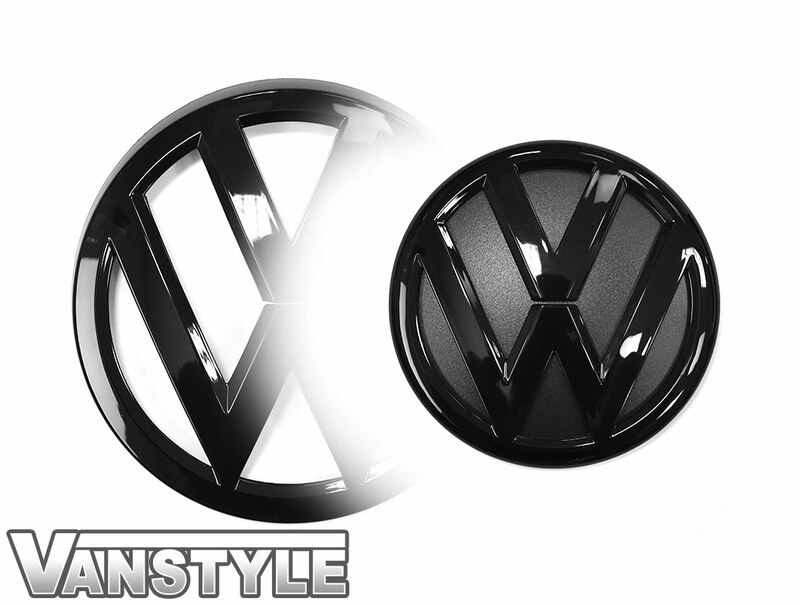 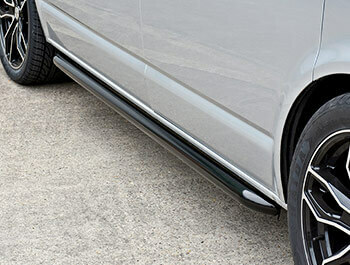 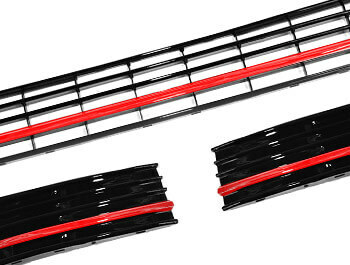 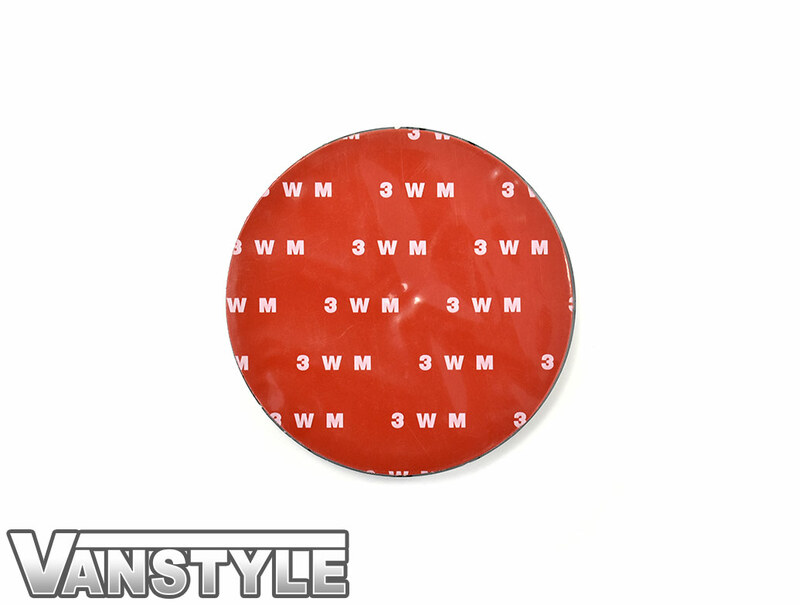 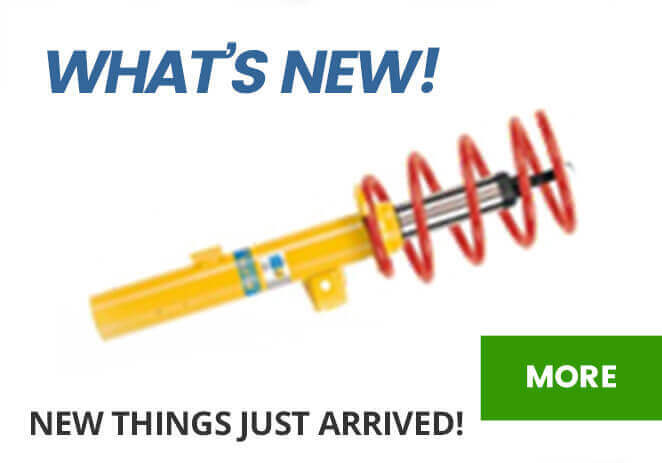 Now available for the VW T6 Transporter and Caravelle are our OEM quality replacement front & rear badges. 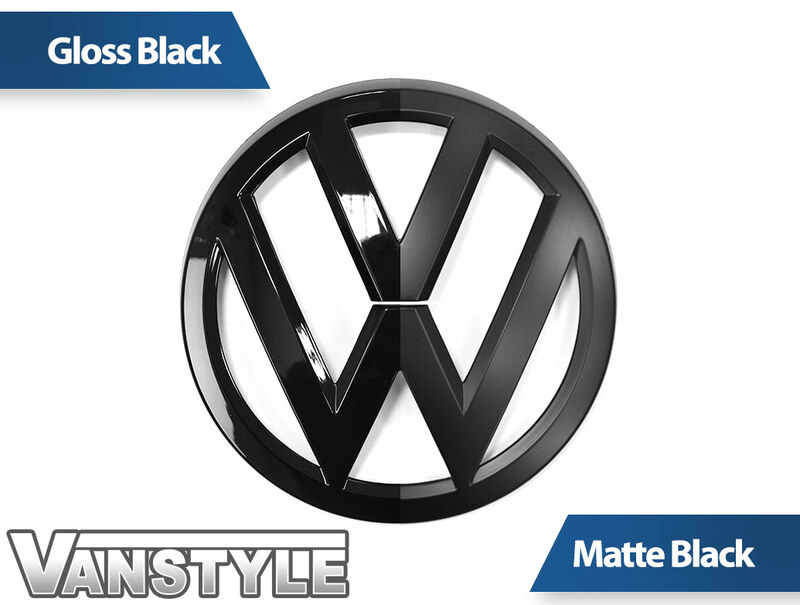 We offer these badges in two stunning finishes: Gloss Black or Matte Black. 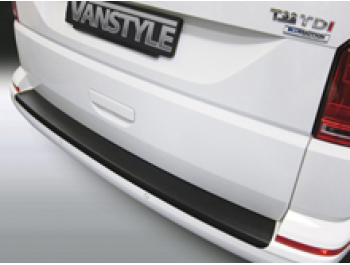 Both finishes look fantastic (as seen in our images) and will suit a van of any colour, giving it that sporty, aggressive and stealthy look so many of our customers are striving for. 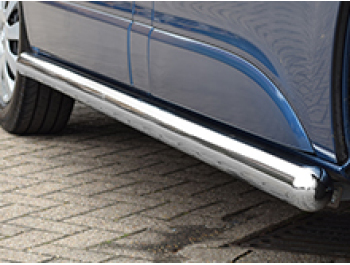 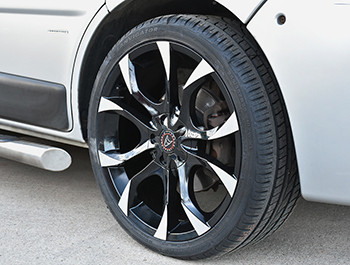 The badges attach to the vehicle in the same fashion as the factory-fit chrome ones and are an easy enough install for anyone to undertake. 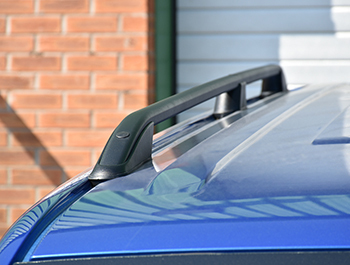 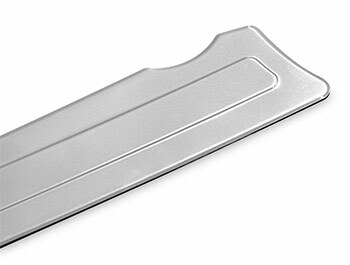 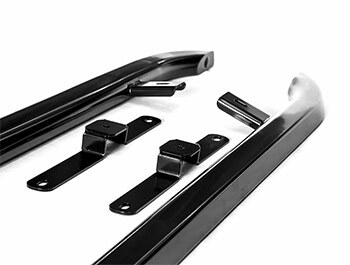 Held in-place using a series of small clips, these front badges can be removed carefully using a trim removal tool or similar. 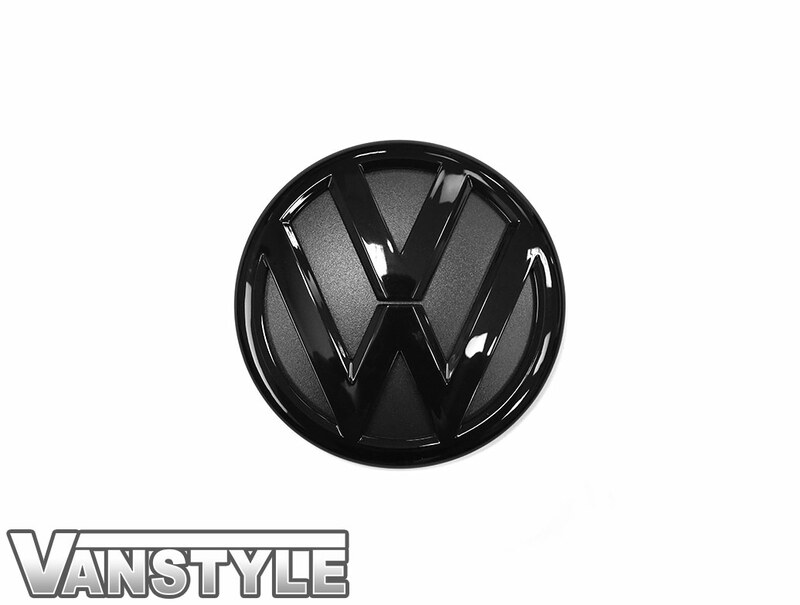 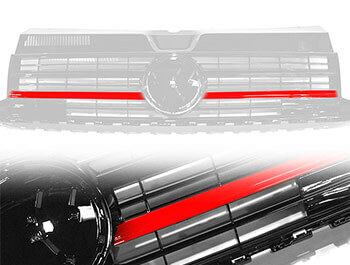 The new Matte/Gloss black badge will then simply press into place. 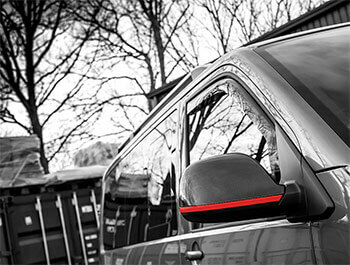 The badges attach to the vehicle in the same fashion as the factory-fit chrome ones are an easy enough install for anyone to undertake. 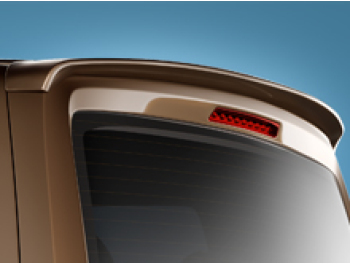 The factory-fit rear badge can be removed using dental floss or something alike. 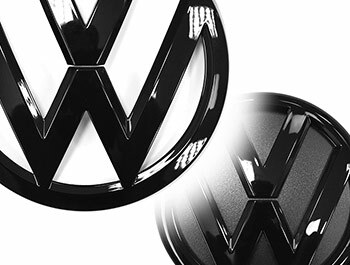 Gently heating the badge will warm the glue and allow the badge to be eased away from the paintwork. 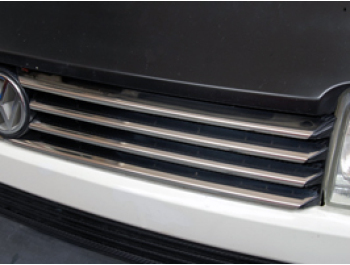 Once removed and cleaned, the new badge can be installed.